The Rashtriya Lok Dal will contest three Lok Sabha seats as part of an alliance with the SP and the BSP, Samajwadi Party chief Akhilesh Yadav said on Tuesday and also declared that the Congress was very much part of the "mahagatbandhan". 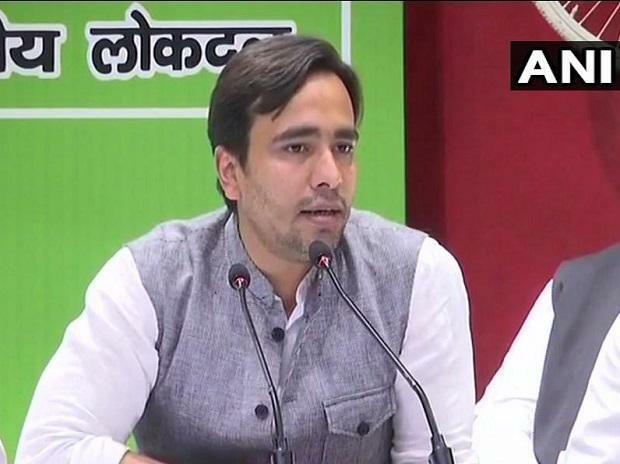 Addressing a press conference with RLD leader Jayant Chaudhary, the son of party founder Ajit Singh, Yadav said the party would contest the Mathura, Baghpat and Muzaffarnagar Lok Sabha seats in western Uttar Pradesh. To repeated questions, the SP chief asserted that the Congress was "very much in the alliance". "We have left two seats (Amethi and Rae Bareli) for the party," he said. Yadav said the alliance partners will jointly take on the BJP in the Lok Sabha polls in Uttar Pradesh, which has 80 seats.